Video: Pixel 3 and Pixel 3 XL First Look! 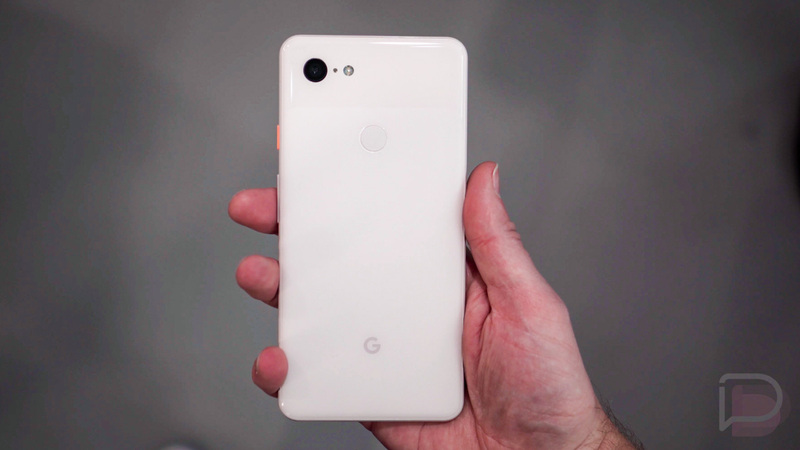 I promised you a Pixel 3 and Pixel 3 XL video in our short “First Look” write-up yesterday, so here it is. Which Pixel 3 Features are Coming to Older Pixel Phones?